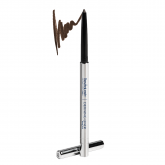 12 Hour Longlasting Eyeliner is one of the best eyeliner pencils for smooth glide-on color intensity.. 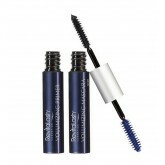 Award-winning RevitaLash® Cosmetics Volumizing Primer and Volumizing Mascara come together in th..
Prime, define and volumize the look of lashes like never before with this limited edition collection.. Conditioning Eye Makeup Remover. 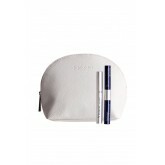 A residue-free, gentle cleanser for lashes, brows and lids. Unique .. 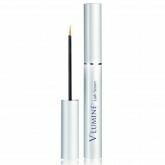 Kit Includes: V’Luminé Lash Serum 4.0 mL Double-Ended Volume Set (Volumizing Primer..
A lash-enhancing serum infused with nutrient-rich botanicals and time-release peptides to revive and.. 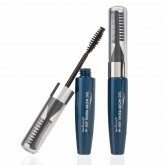 Specifications: Visibly improves the condition of your lashes. 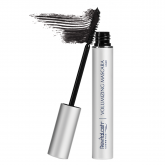 Helps increase the leng..
RevitaLash Volumizing Mascara helps project longer, thicker, more defined lashes that highlight your..
Get bolder, more beautiful brows with this breakthrough tinted gel that instantly helps to control, ..